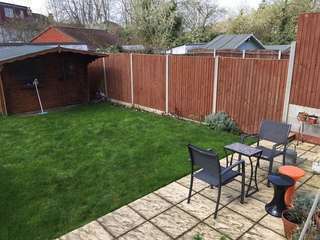 Single room in a 5-bedroom house with garden in a nice & quiet area. Fully furnished with free WIFI internet. 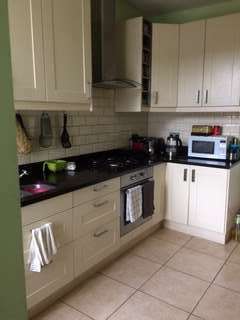 Fully fitted kitchen with washing machine, microwave, fridge & freezer, kettle and toaster.